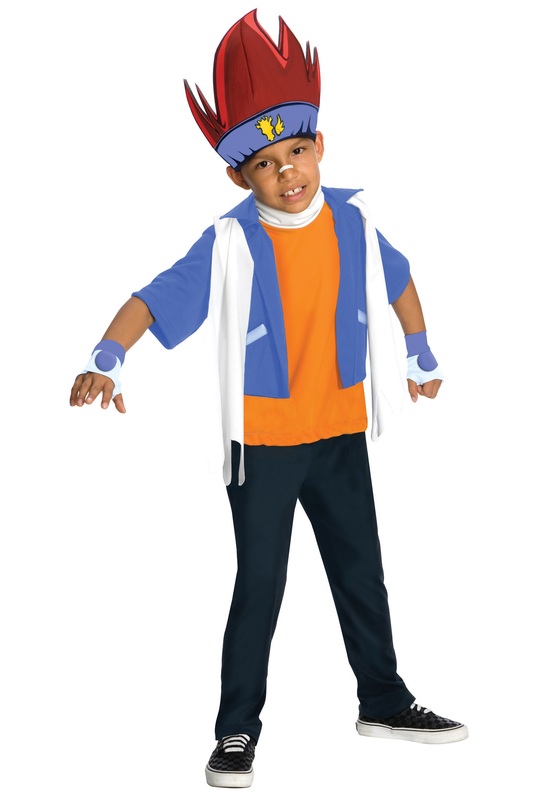 Get this Beyblade Gingka Hagane costume for kids as part of a Beyblade group costume. 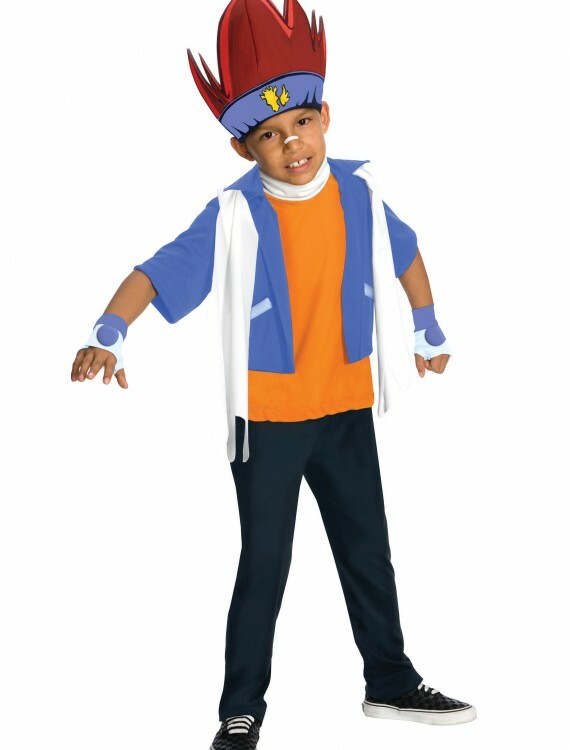 This Beyblade Metal Fusion costume is perfect for Halloween. 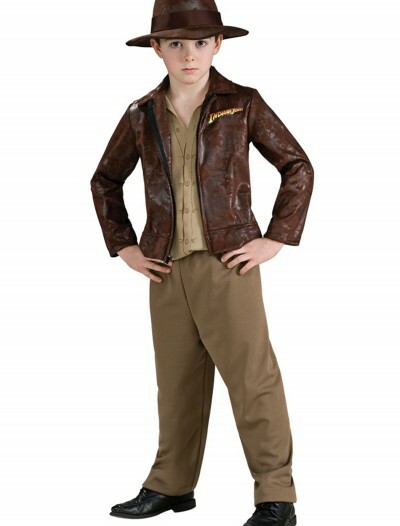 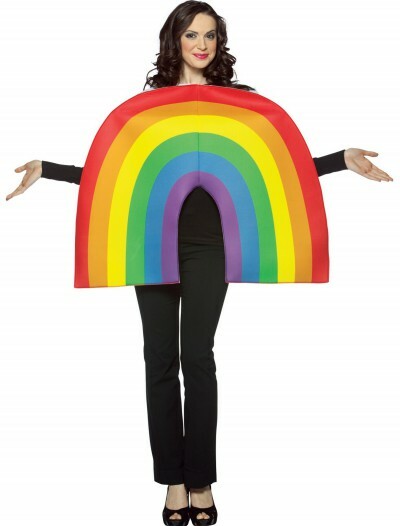 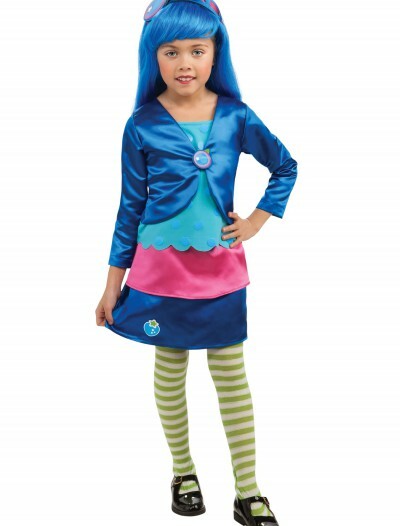 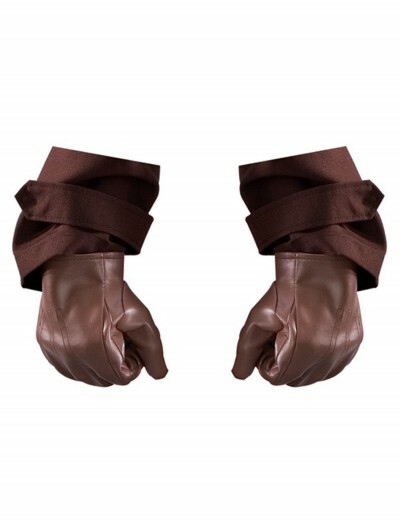 Categories: Boy Costumes, Kids Costumes, Theme Costumes, TV / Movie Costumes, Video Game / Toy Costumes. 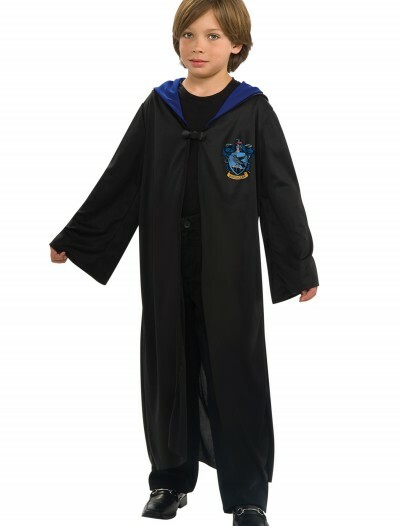 Your child will be helping to defeat the Dark Nebula when he puts on this Gingka Beyblade Metal Fusion costume! 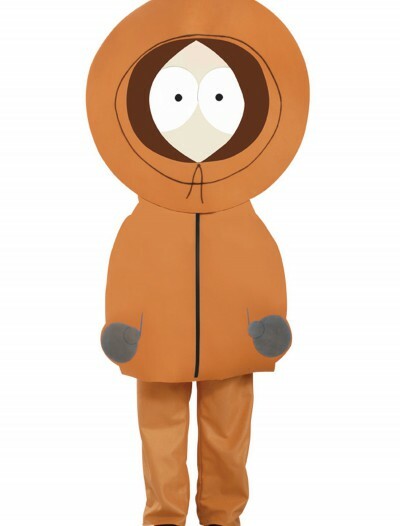 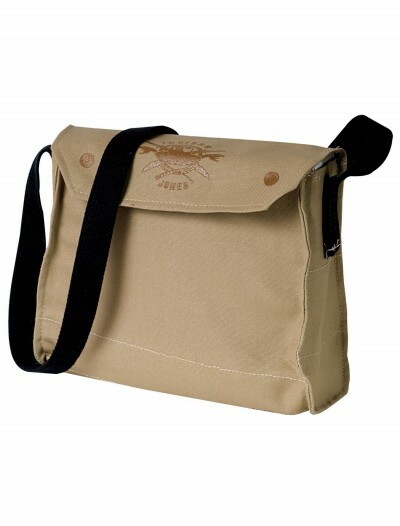 This is a great costume for your little bayblader who just wants to battle all day long. 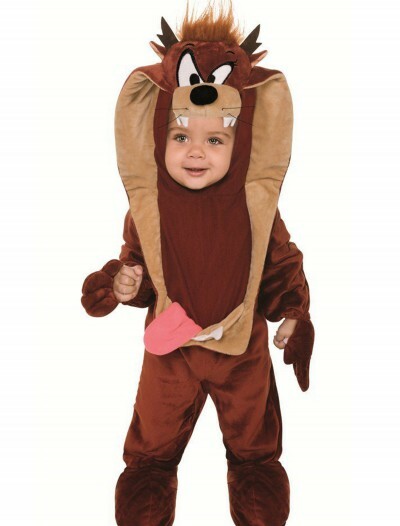 Give your son will be the greatest Beyblader in the world when he’s wearing this officially licensed Gingka costume!